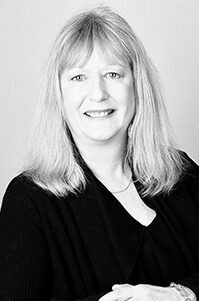 Sue joined Castletons in 2002 and has over 25 years’ experience working in the accountancy sector. She specialises in payroll and manages our weekly and monthly payrolls for a wide variety of businesses ensuring that all their obligations are met accurately and in a timely manner. Sue also has considerable experience in VAT and bookkeeping and is always happy to help clients improve on their record keeping. When not at work, Sue enjoys the cinema and the classic Stanley Kubrick film ‘The Shining’, based on the novel by Stephen King, still remains a favourite. She also enjoys her garden and, in particular, the pond which contains many fish. Her cat Ruby also shows a keen interest! Sue also likes walking in the countryside and socialising with friends and family.